At Boatbookings we are privileged to be part of an industry which lurches from one luxurious high season to the next. When the sun leaves the French and Italian Riviera for another year in Autumn, we are comforted by the fact that there is plenty of sun still to be found in the BVI and the Bahamas over Christmas and into Spring Break. Teenagers shouting, “Woo, spring break! Cancun 2k15!” will strike fear and horror into many more sophisticated individuals and rightly so. Never fear however, there are plenty of luxurious and more peaceful alternatives. 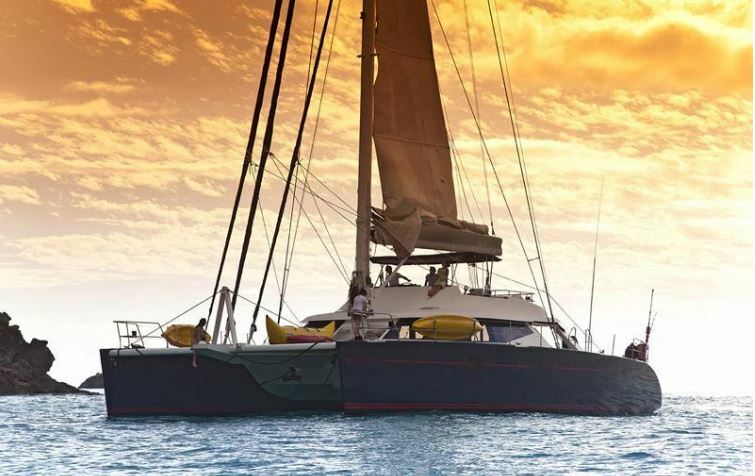 NAHEMA IV is a fine example of what life on a crewed catamaran can be like. Soak up some rays on the aft deck, dine al fresco and enjoy the Caribbean sea breeze or spread out on the forward trapeze and let lazy afternoons drift by while the sea rushes beneath you. 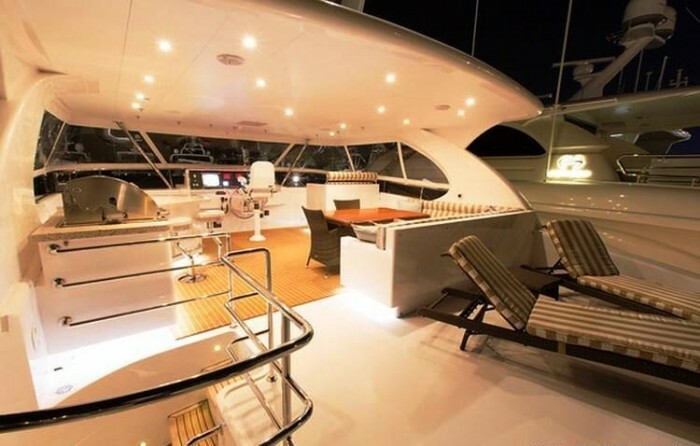 Below deck, life aboard NAHEMA IV is no less indulgent. The salon is light, airy and beautifully lit both during the day and at night. Dark woods contrast beautifully with light and inviting furnishings to create an elegant environment, perfect for unwinding and relaxing. 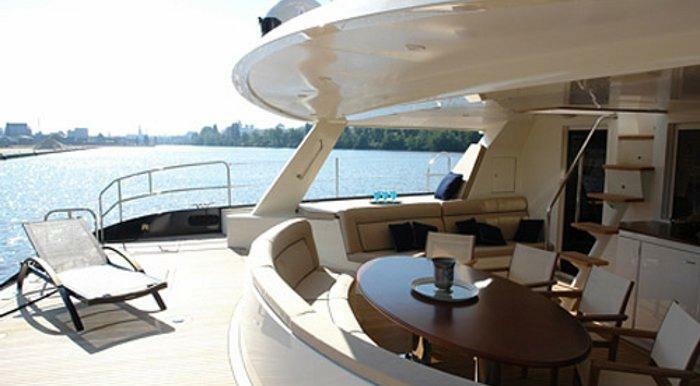 SEA BOSS is another superb option. 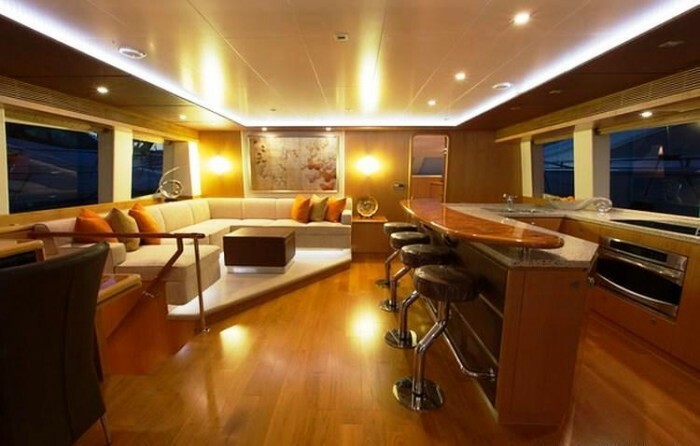 This 60′ power cat provides a great combination of style, grace and performance. The salon is stunning and wonderfully spacious, a great space to sit back and enjoy a film in the evenings. 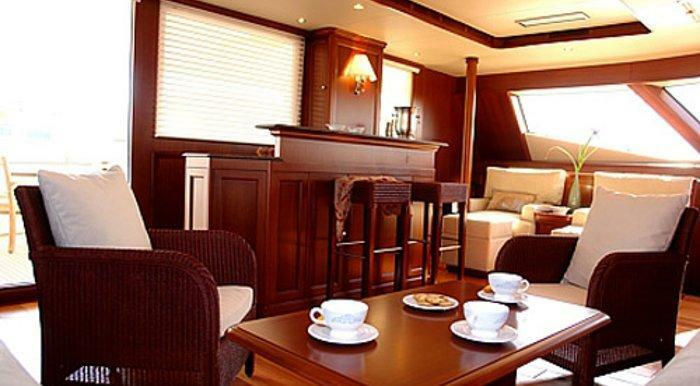 The contemporary theme is continued in the cabins which are well-appointed and comfortable. Above deck there is an impressive amount of space. 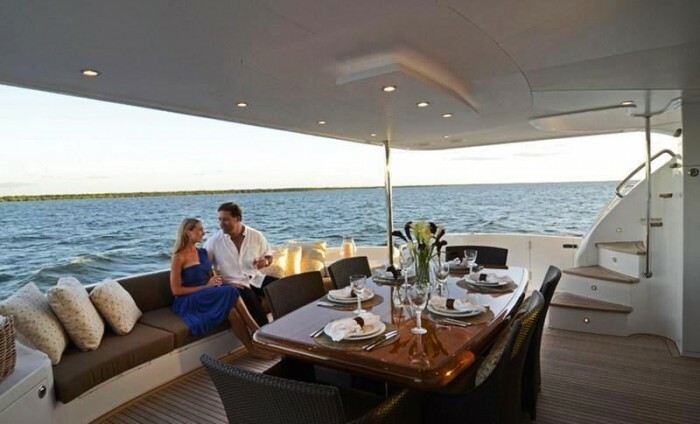 Whether you are sipping on a cocktail on the vast, teak-decked aft deck or admiring the stunning views from the flybridge, you can’t help but be blown away. 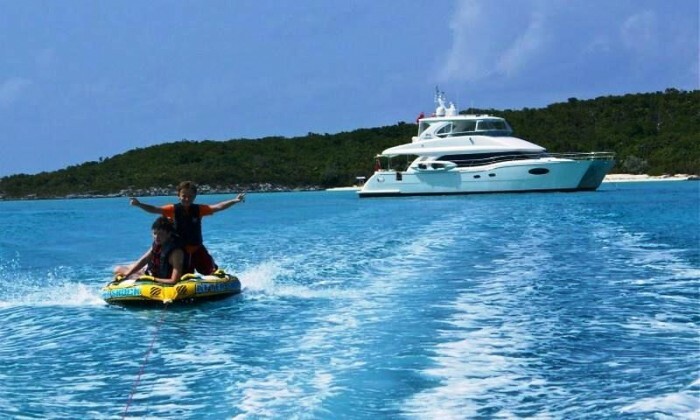 If you are interested in chartering NAHEMA IV, SEA BOSS or one of our superb range of yachts available in the Bahamas and the BVI, please don’t hesitate to get in touch.